Music benefits children in many ways. For instance, learning to play a musical instrument develops areas of the brain responsible for language and reasoning. A musical education can also help with a child’s emotional development, building the imagination and developing a curiosity for learning. Can music enhance a child’s imagination? How does music stimulate creativity? Will playing an instrument boost a child’s confidence? How does music develop social skills? Is there correlation between music and discipline? Does music help develop language skills? 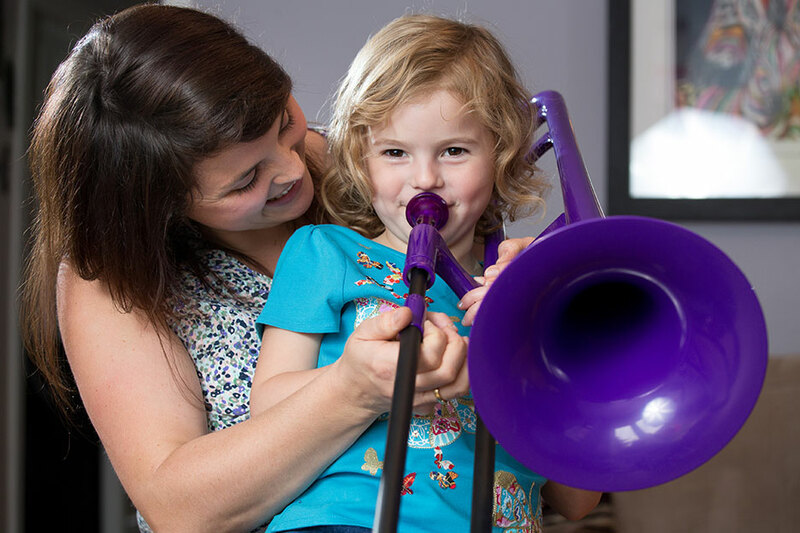 Could learning an instrument improve my child’s co-ordination? Can music help promote emotional wellbeing? Will my child feel a sense of achievement? Access to a musical instrument unlocks a child’s natural curiosity to explore – the instrument itself and the sounds that it can make. Learning to play an instrument stimulates the creative sensors in the brain. Playing a musical instrument encourages self-expression and exploration of a range of musical genres. Confidence can be built in many different ways through music, with the knowledge that you are mastering a new skill. Progressing from learning your first note, to your first tune and on to your first performance. Similarly, this goes hand in hand with growing confidence to try new things; composing your own piece or playing for your friends and family. Playing a musical instrument gives you many opportunities to meet new people. Whether it be through a school orchestra, becoming a member of a local music centre, joining a band or attending concerts. Improving social skills, boosting emotional intelligence, communication, time management and the ability to work as part of team. 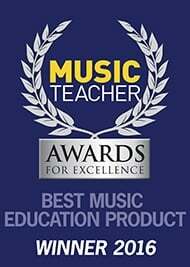 Music requires dedication and regular practice; following instructions from the music, a teacher or a conductor. The self-discipline required in private practice is a skill that is transferrable to other areas of learning and life. Research has shown that musically educated children find it easier to process sounds and language. Children who learn music develop larger vocabularies and a better understanding of grammar. Music is a universal language! Playing a musical instrument improves hand-eye co-ordination and develops both fine and gross motor skills. Playing music enables children to express and understand their feelings. Whether it be achieving the goal of a new note, piece or performance this gives a young musician something to feel proud of.